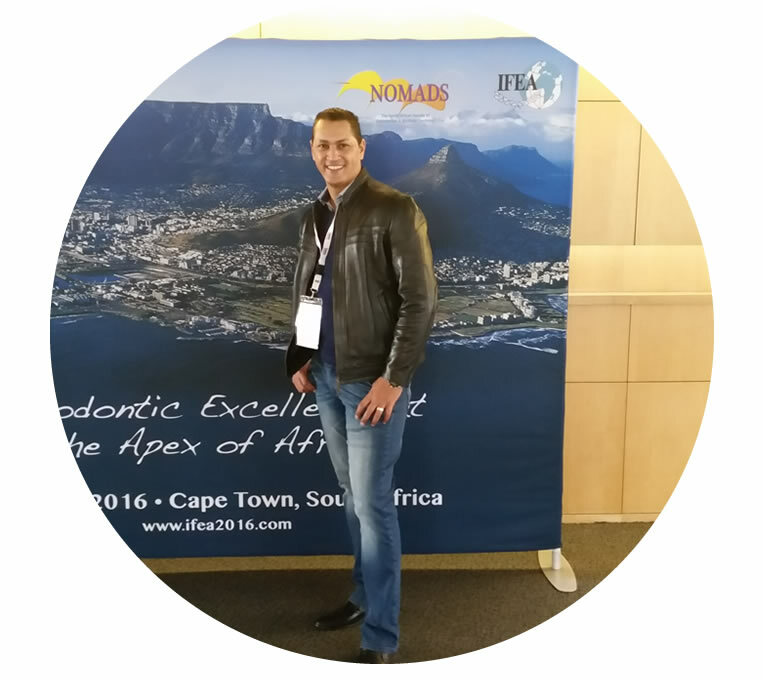 Qualified with his Bachelors of Dental Surgery in 2008 from the University of the Western Cape. He has completed a number of specialist courses to further his expertise and to ensure his patients receive holistic, facial and dental care that is within international aesthetic standards. Having started his career in the public sector in 2010, Dr Adam learned advanced techniques and procedures that have helped him build his private practice over the past 5 years. His aim is to ensure that each patient entering his rooms will be treated with a superior level of care and that their specific individual needs, dental or facial will be attended to. His vibrant and charismatic character adds an extra zest to the already seasonal dental and oral surgeon. Having recently added facial aesthetics to his field of practice, he is determined to continue practicing up to date and patient centered care. He hopes that by offering each of his patients the opportunity of facial and dental enhancement he will allow their growth, self-confidence and ultimately their happiness and general well-being. Experience the art of Aesthetic dentistry. Qualified in 2015 at the University of the Western Cape and completed her Community Service in 2016 at Lady Michealis Community Health Centre. 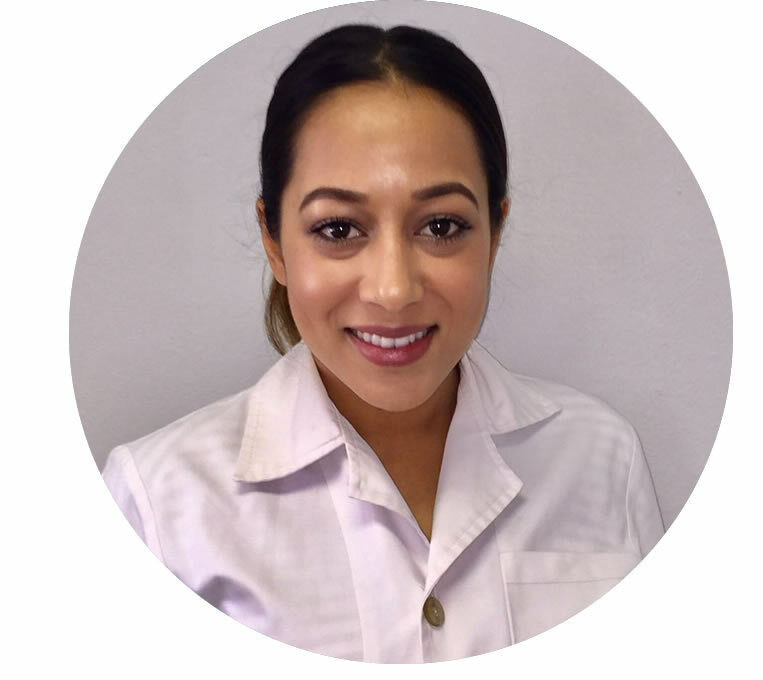 She is passionate about dentistry and enjoys all aspects of dentistry with a special interest in treating Paediatric patients and is currently doing a post graduate diploma in paediatric dentistry at the University of the Western Cape. It is her desire to see that every patient receives the best possible dental care and strives to provide individualized care for patients of all ages with her clam and gentle nature. She aims to alleviate patients concerns and fears by creating a comfortable and friendly environment for patients to communicate.